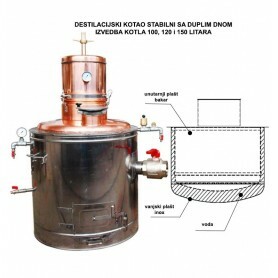 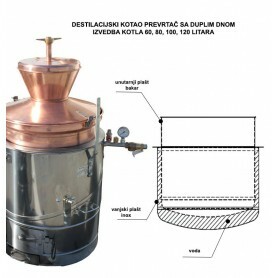 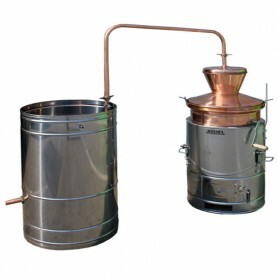 Fruit distilling pot stills for home-made brandy making. 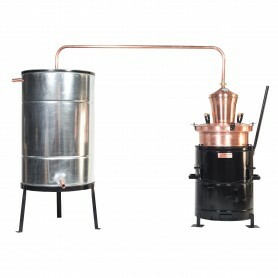 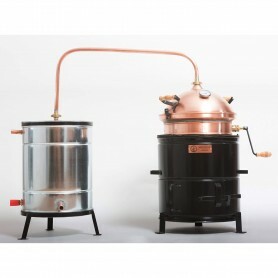 Distilling pot stills made from pure copper. 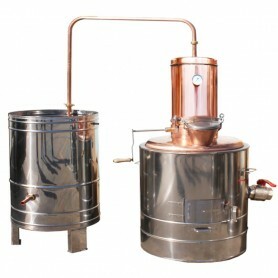 Fruit distilling pot stills for home-made brandy making. 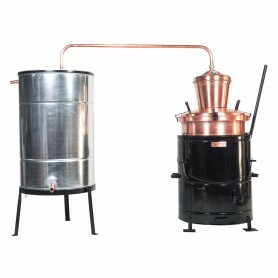 Distilling pot stills made from pure copper. 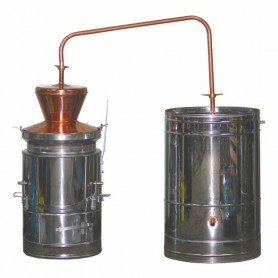 Destilling pots from hobby to proffesional class. 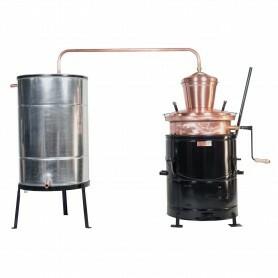 In this category is equipment for brandy boilers.